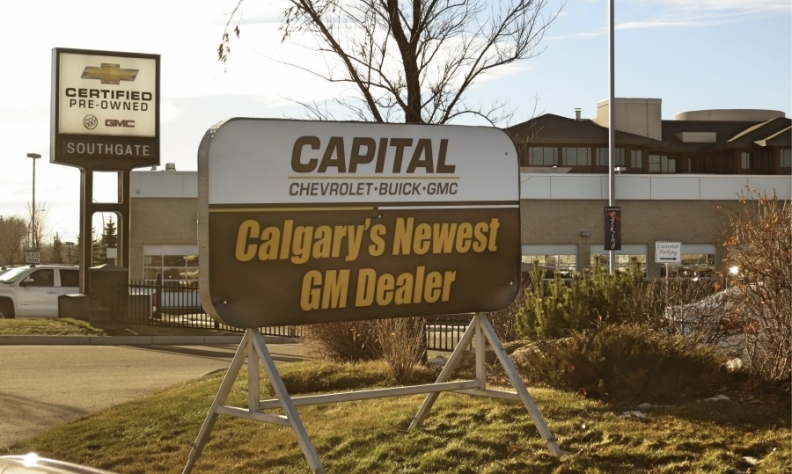 Regina's Capital Automotive Group continues to expand on the Prairies by buying Southgate Chevrolet Buick GMC in Calgary. The dealership is the Bruce Axelson-led group’s fifth. It has stores spread across Manitoba, Saskatchewan and Alberta. The group’s president and CEO acquired his first dealership in 1974 in Melfort, Sask. Then, in 1992, he sold that enterprise and moved into Regina with the acquisition of Capital GMC Buick Cadillac. In 2002 he opened the doors on Capital Ford Lincoln. Since then, he has opened Capital Chevrolet Buick GMC in Edmonton, Capital Ford Lincoln in Winnipeg and now Capital Chevrolet Buick GMC in Calgary.